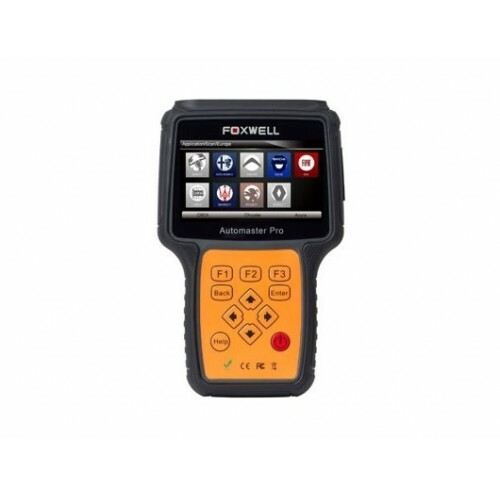 This scan tool which is delicately designed for pros and enthusiasts to pinpoint engine, transmission, ABS and airbag faults. It offers technicians? accurate, stable and? easy diagnosis to help you boost your bottom-line. 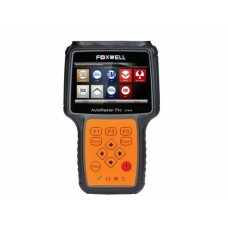 - Provides easy diagnostics on more than 61 American, Asian and European vehicle makes. 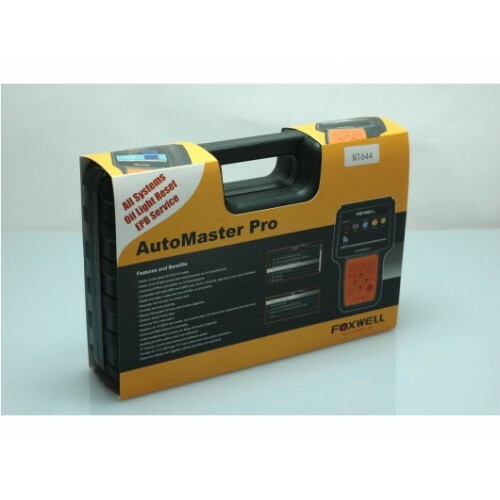 - Works on both OBDI and OBDII cars, SUVs, Minivans, Light-duty trucks sold worldwide, including the latest 2015/2016 models on selected makes. - Reads and clears codes and turns off MILs of all controllers. 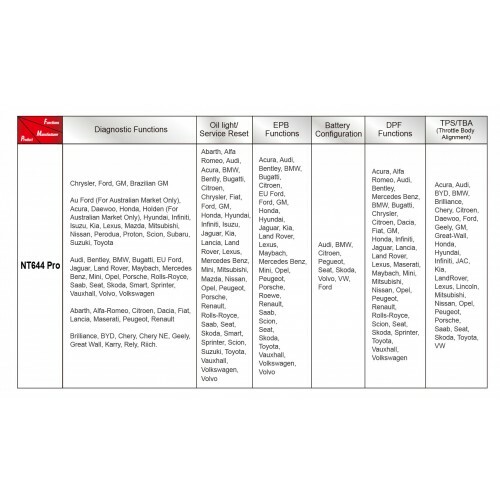 - Supports the most commonly used services including oil reset, EPB, BRT,DPF and TPS/TBA. - Identifies the vehicle sensors data in text and graph format and allows you to focus on any suspicious or symptom specific data. - You can view up to 4 parameter graphs simultaneously and easily zero in on a particular string of data. - It supports 16 languages including English, French, German, Polish, Russian, Spanish and much more. - With internet access you will always have the latest bug fixes, new vehicles, newly added parameters and functionality at your fingertips. Free for the first 18 months after registration. - Clearly arranged keypad, menu driven operation, shortcuts and impressive 4.3” colour display making it easy to use. 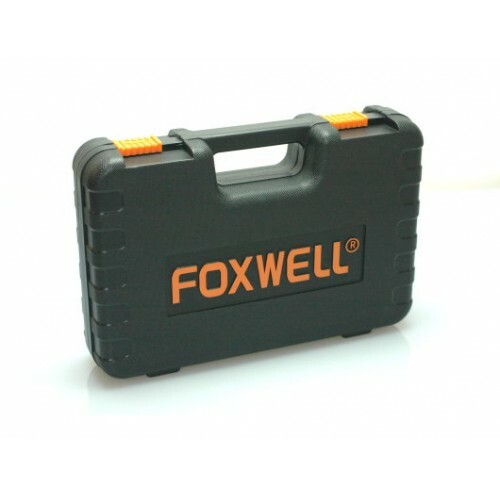 - It is constructed to resist impact and damage in the workshop environment. Covered in a rubberised sleeve. 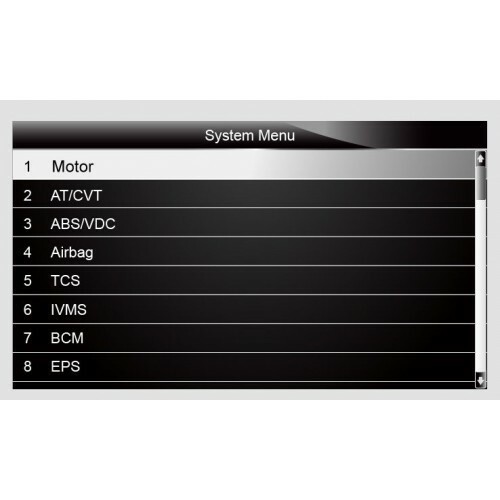 The NT644Pro has access to a vast range of controllers (ABS, Airbags, Instrument Cluster, etc.) 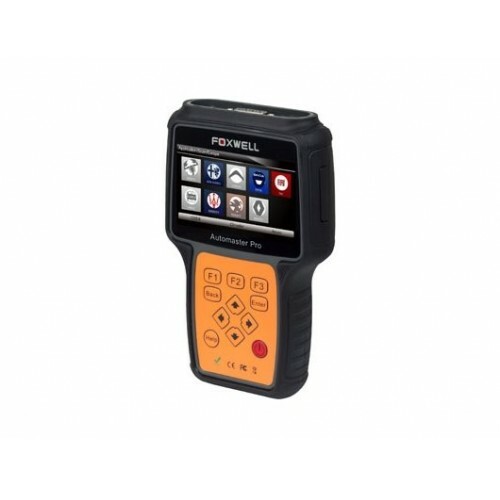 This series automatically scans all electronic control units on a vehicle that are able to be scanned. 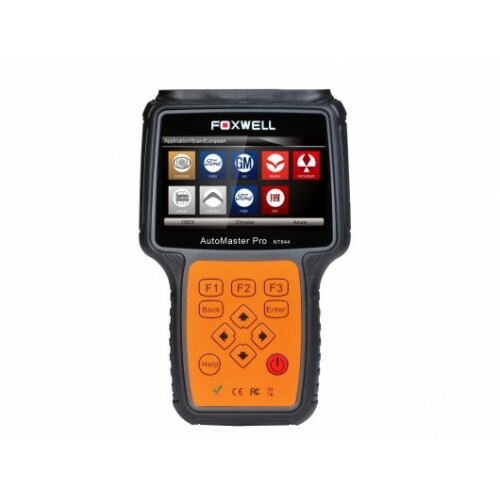 It instantly displays any errors detected on the vehicle and allows errors to be viewed and cleared in one click. This series ensures the vehicle model is identified rapidly and accurately on the basis of the VIN Number. It automatically retrieves the VIN code or you can enter it manually. 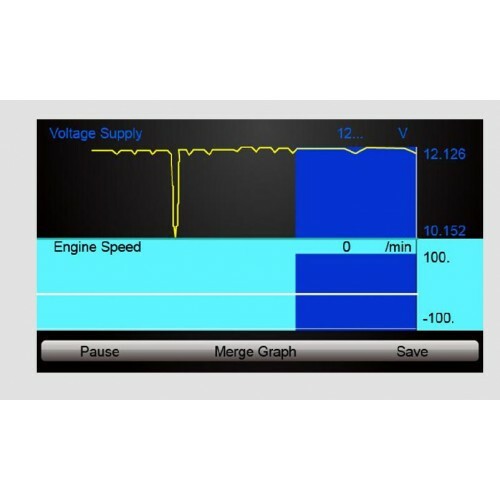 The NT644Pro shows live vehicle sensors data in text and graph format which allows you to focus on any suspicious or symptom specific parameters. Its powerful graphing capability gives you the real picture. You can view 2 parameters simultaneously and merge them into one coordinate and easily see how they affect each other. This tool has the capability of resets for Oil Service light, there are 42 vehicle manufacturers with this function making this the number one reset required in workshop each year. EPB resets the electronic brakes system. With 31 manufacturers vehicles equipped with electronic parking brake systems this is becoming essential in the workshop.